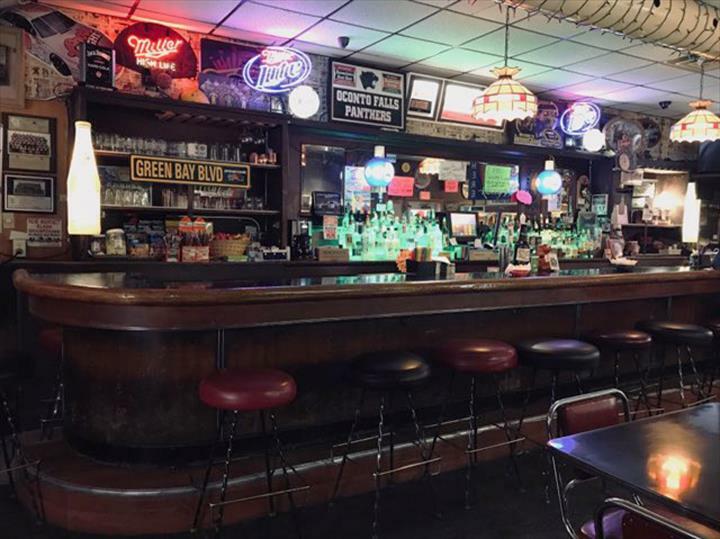 "Fun Atmosphere, Family Atmosphere. 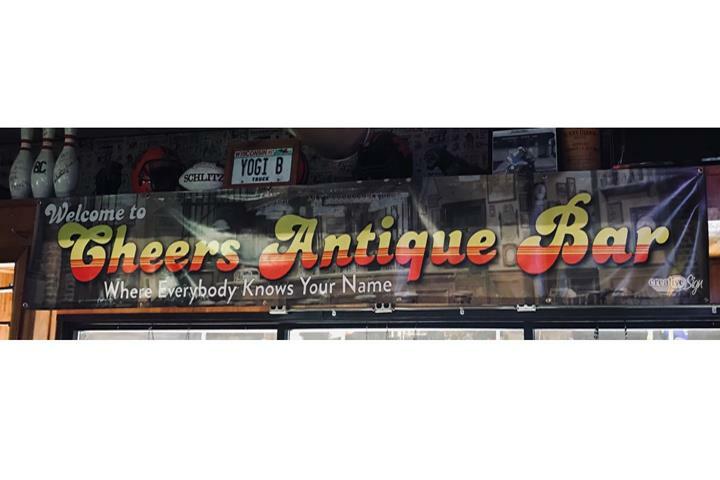 Where Everybody Knows Your Name." 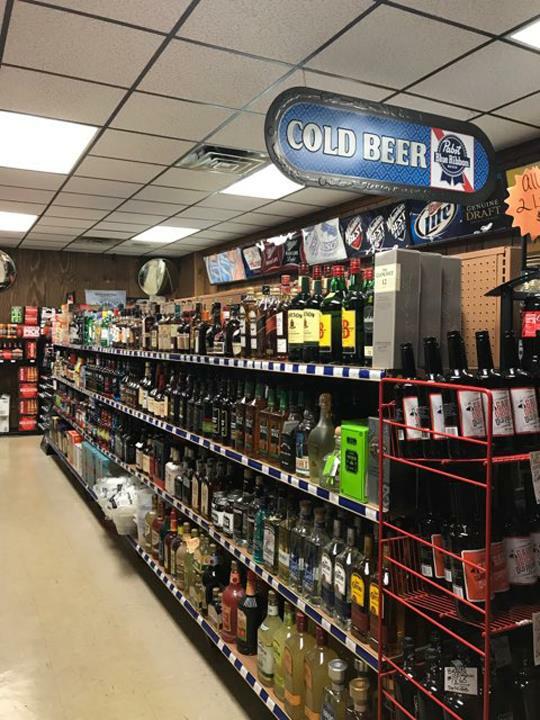 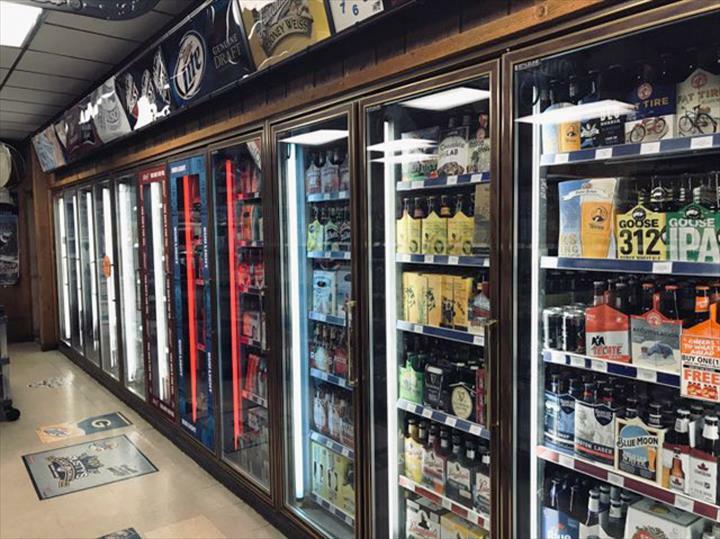 Salscheider's Antique Bar & Liquor, in Oconto Falls, WI is the area's leader in liquor serving the Oconto Falls area since 1976. 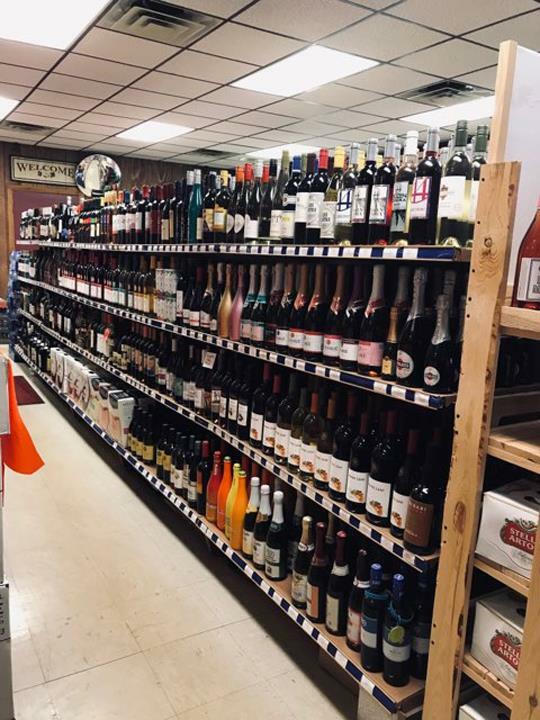 We have a fun, family atmosphere with a full liquor store and bar. 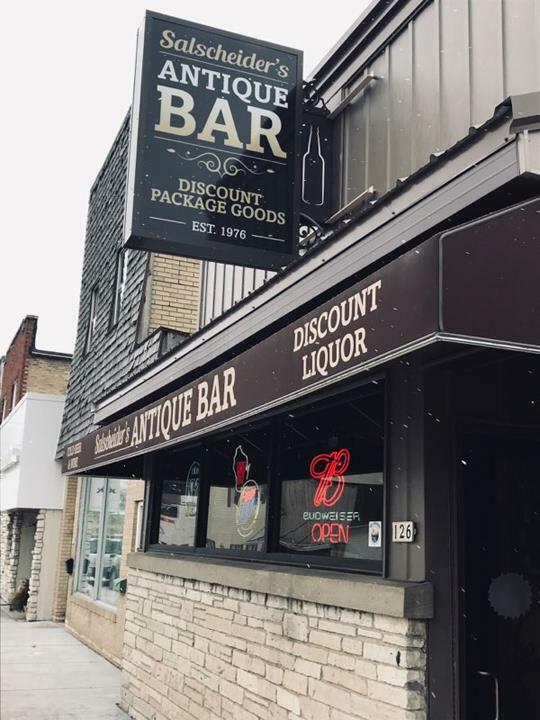 We also serve to-go pizzas and the best popcorn in town. 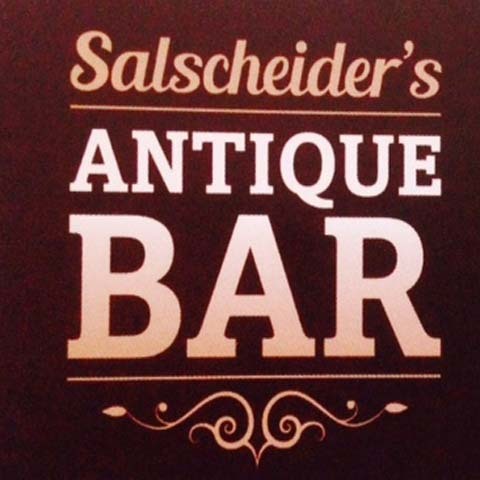 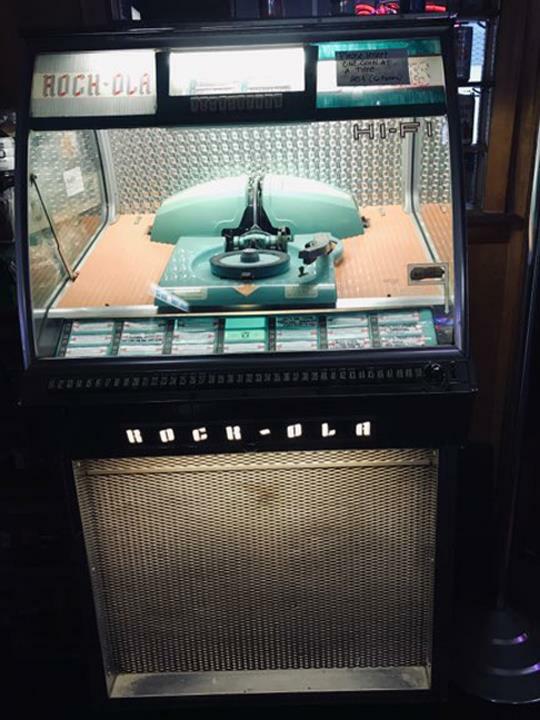 Stop by Salscheider's Antique Bar & Liquor, in Oconto Falls where every body knows your name!